There's a New Vlog in Town! Look of the Day: Gold & Peach! 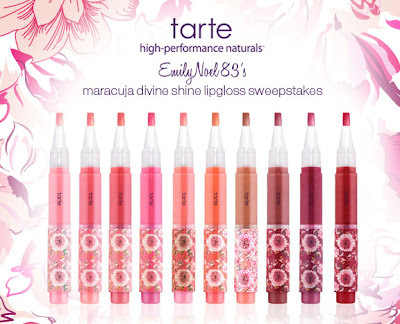 Enter my Tarte Maracuja Divine Shine Giveaway!